This Pink and Purple Fun House Jumper is perfect for your little girl. It's colors works with any girl theme your party may have. 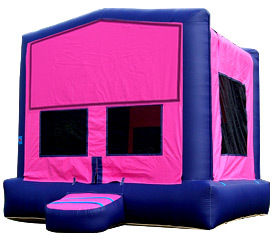 We from BounceHousesForRent.com will provide you with this new and clean Pink and Purple FunHouse Jumper. Our price includes delivery, setup, and pickup within our delivery area. We serve parts of Los Angeles County and Orange County, California. 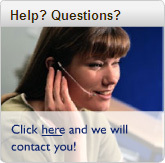 Excellent service, prompt, professional, and great product. Thank you sooo much! The jumper was the big hit of the party and the family was in out and with the setup. The family was super friendly and we will definitely rent from them again. As everybody else has commented, they also had great prices. Thanks! Great experience from start to finish. Will use them again for sure. I appreciate the people were on time.